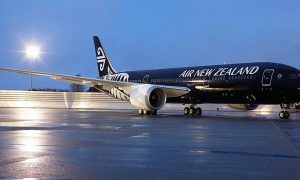 Boeing and Air New Zealand today celebrated the aviation industry’s first flight approved for 330-minute extended operations (ETOPS). Today’s flight, aboard a 777-200ER (Extended Range), departed Auckland, New Zealand at 7:20 p.m. local time and landed in Buenos Aires, Argentina approximately 12 hours later. The airplane is powered by Rolls-Royce Trent 800 engines. 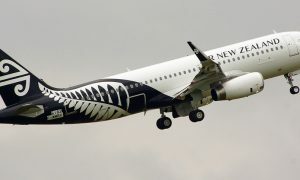 Air New Zealand Chief Flight Operations and Safety Officer Captain David Morgan says the 330-minute extended operations gives the airline more flexibility for direct services. 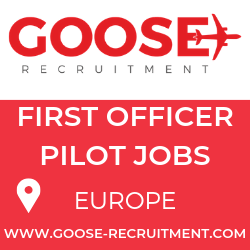 The flight marks the culmination of stringent airplane configuration and operational requirements set by the U.S. Federal Aviation Administration and the New Zealand Civil Aviation Authority. The 330-minute ETOPS authorization allows the carrier to operate its 777-200ER airplanes equipped with Rolls-Royce engines up to 330-minutes from airports– enabling more direct flights, lower fuel usage and less emissions. Air New Zealand began 240-minute 777-200ER/Rolls-Royce Trent 800 ETOPS flights in October 2014, and flew long-range routes for approximately one year before being granted 330-minute ETOPS approval in November 2015. The Boeing 777 family of airplanes is preferred by passengers and airlines around the world. Distinguished by its fuel-efficiency, spacious cabin interior, range capability, commonality and reliability, the 777 provides the most payload and range capability and growth potential in the medium-sized airplane category — all with low operating costs. The 777 fleet has flown more than 3.3 million ETOPS flights since its June 1995 launch.